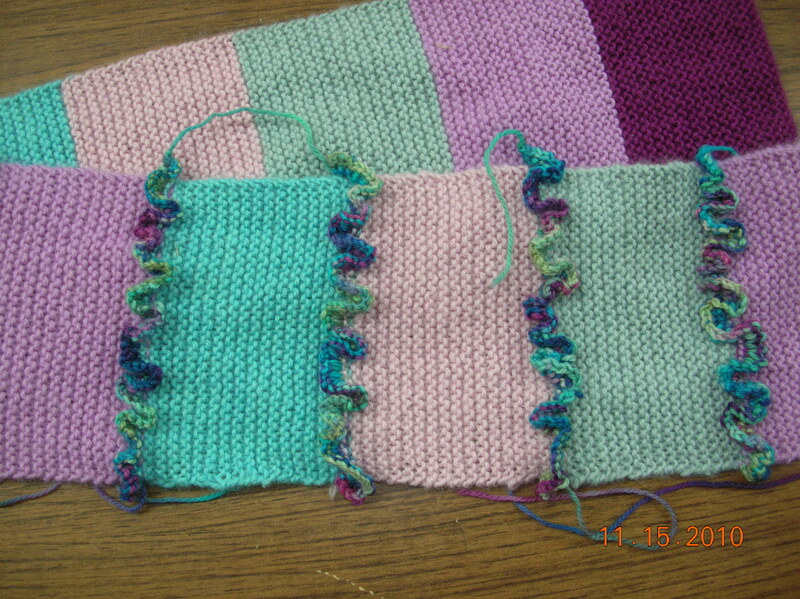 ← Writer’s Block or Knitter’s Block or Both? I’ve made 2 scarfs with Ruffles which really bring a scarf to life, but I have a question? Are the ruffles supposed to be on both sides?